Their television debut followed an incredibly successful trip to SXSW where the band performed at the AV Club's (Just Another) Manic Monday party, FloodFest Day Party, First Avenue/The Current Day Party, and Rachel Ray's Feedback Party. 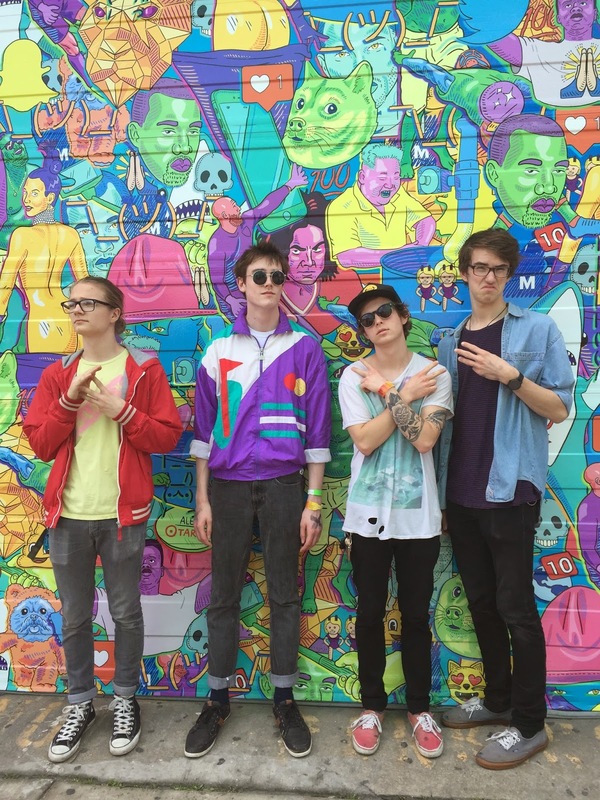 Hippo Campus were picked by Esquire for their "Best Bands SXSW 2015" list, chosen by KCRW as a "band to watch at SX '15" and were profiled by Nylon Magazine in advance of their trip to Austin. Today, Hippo Campus have announced that they will perform at Lollapalooza 2015 that will take place in Grant Park, Chicago between July 31-August 2. "Hardly out of high school, four boys living just outside the Twin Cities create catchy indie pop rock as though they've been playing long past their teenage years." - Interview Magazine.